Dogs and balls go together like, well, like balls and dogs. 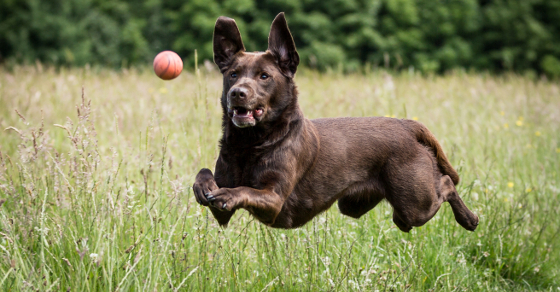 There’s nothing your dog loves to do more than chase and retrieve a ball – except maybe sleep. They would do it for hours if your arm did not give out. But, if you think about it, they are not much different than people. 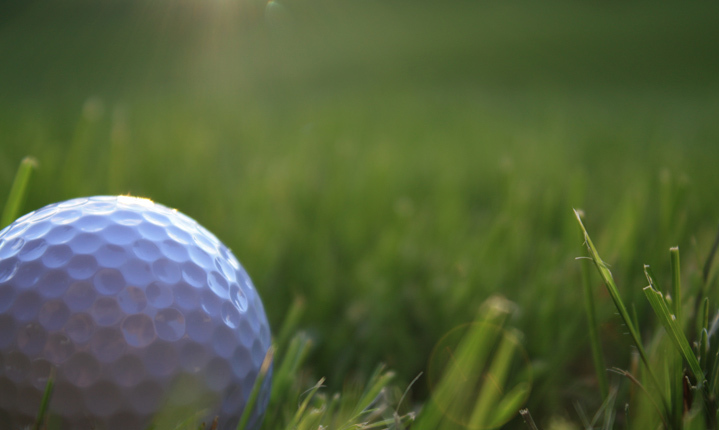 We chase balls on football fields, on volley ball courts, on baseball and softball diamonds, on tennis courts, on basketball courts, on soccer fields, on pool tables – even on the beach. 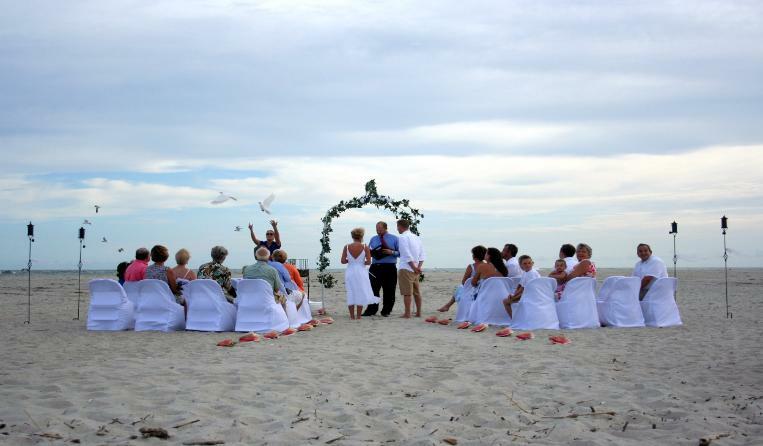 From the beach to a chapel, from extravagant to simple, on land or at sea, there are many various and lovely wedding locations in Brunswick County, NC. Here come the bride, the groom, the maid of honor, the best man the bridesmaids, the attendants, the flower girl, the ring bearer, the reception, the caterer, the cake, the officiant, the bridal registry, the flowers, the music, the photographer, the videographer, the transportation, the rental equipment, oh – and don’t forget the marriage license. Whew! You might want to check out our links for some help. We can even help you with a wedding planner. You also might want to check out the upcoming wedding shows. There are two this month and another one in March. 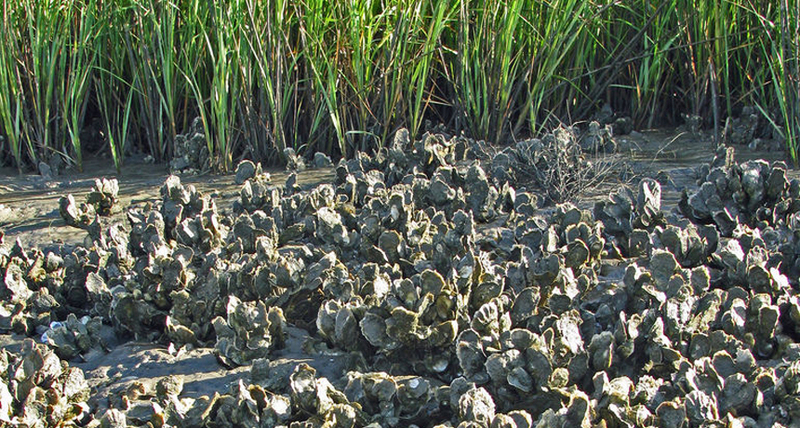 The first will be this Sunday, January 24 in Southport, NC. The Southern Cape Fear Bridal Expo will be held at the St. James Community Center. The Silver Coast Bridal Show will be held at the Silver Coast Winery in Ocean Isle Beach, NC on January 31. 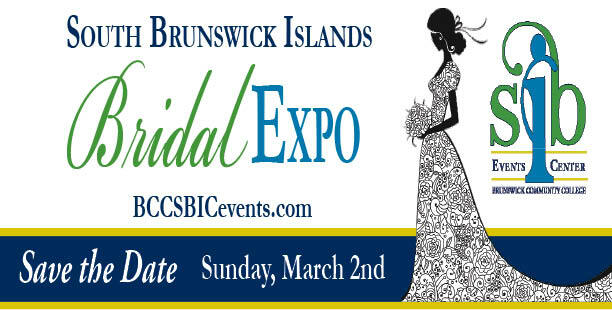 On March 2, you can attend the South Brunswick Islands Bridal Expo in Carolina Shores, NC. Mike’s Garage Band has made quite a name for itself in Brunswick County, NC – a good name. It’s a great band whose members play for free and donate all proceeds from their playing, and your fun dancing, to worthy causes. This Saturday, November 21, is no exception as they present A 60s/Oldies Dance Party at the Brunswick Community College South Brunswick Islands Center in Carolina Shores, NC, with all proceeds going to the Brunswick County Literacy Council. The cost is only $10 per person and reservations and payment can be made at: http://www.bcliteracy.org. For information, call: (910) 754-7323. At 7:30 PM on Friday, November 20, you can attend a Star Party at the Ingram Planetarium in Sunset Beach, NC. You can bring your own telescope or use the planetarium’s telescopes. Hopeful viewing includes the moon, of course, Orion, Canis Major and Canis Minor and more. The rain date is Saturday, November 21 at 7 PM. For more information, go to http://www.museumplanetarium.org or call: (910) 575-0033. On Saturday, November 21, kids can go flying at the Cape Fear Regional Jetport in Oak Island, NC! Pilots and volunteers with the Experimental Aircraft Association Chapter 939 will be on hand from 10 AM until 1 PM to take to the skies with kids ages 8 through 17. Each kid will need to be accompanied by a parent or legal guardian – not for the flight – but to sign the registration form. Don’t let your kids miss out on this opportunity! Contact person is: ginnylargent@gmail.com or (910) 457-6894. On Friday and Saturday, November 20 and 21, from 10 AM until 6 PM, the shops of the Watertower District in Southport, NC, will hold their Christmas Open House. You will find weekend specials, refreshments and $180 in gift certificates will be given away. It’s not too early to shop for the holidays. Some shops included are: Anastasio’s Glass Studio, Howe Outrageous Art Gallery & Marketplace, Magnolia Gifts & Antiques, and Rebecca’s. You will have two chances to hear the Brunswick Concert Band perform its Fall into Winter concert this weekend. The first concert will be held on Friday, November 20, at 7:30 PM at Hatch Auditorium in Caswell Beach, NC. The second will be held on Sunday, November 22, at 3 PM at Odell Williamson Auditorium at Brunswick Community College in Bolivia, NC. Valentines Day is nearly here and the florists are all in a flurry. When we think of this day we think of love, flowers, candy, special dinners out, gifts of jewelry – all the traditional things associated with it. 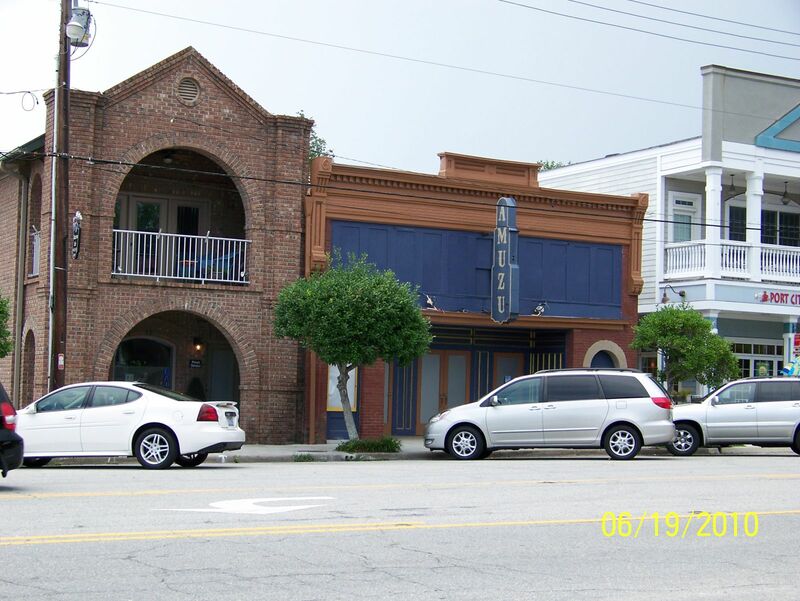 In Brunswick County, NC you will find some of the restaurants will have special dinners to celebrate the occasion. There is no shortage of florists, jewelry stores and places to purchase Valentine candy either. 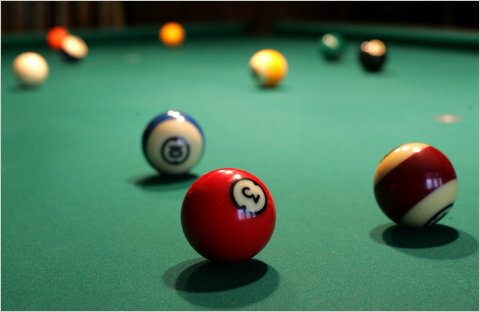 But there is a number of other events to choose from as well – some of them not so traditional. Why not do something different this year – maybe something your special sweetheart has an interest in or something in which the whole family can participate.